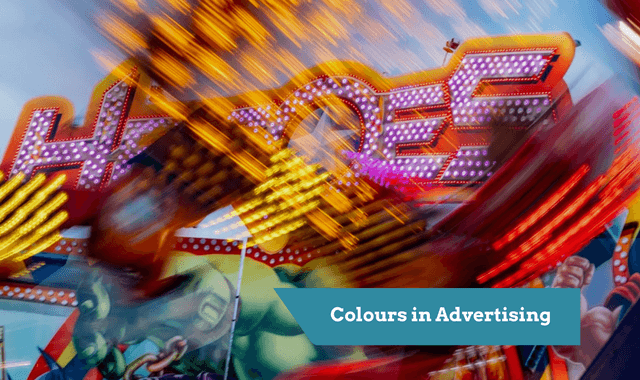 Colours in Advertising: How can Colours Affect your Marketing Campaign? For a transcreation project to succeed, it is vital to think beyond simply words. The right choice of wording will accurately convey the message of your marketing campaign, but brand appeal is a jigsaw that comprises many parts. From culture to culture, the number of pieces in this jigsaw varies depending on where you are in the world, perceptions of a brand or a product can be affected not just by the words that are used, but by the choice of certain numbers, cultural affiliations, political factors, gender representations, images and even colours in advertising too. In Japan, for example, camera maker Olympus followed its E-PL3 system with E-PL5 with the number 4 considered unlucky, while Renault’s R17 model became R177 in Italy, where the number 17 is feared. Meanwhile, Heineken’s special beer bottles created for the 2004 football World Cup, featuring the flags of the competition’s finalists, were withdrawn after complaints from Saudi Arabia. The country’s flag features the Quran, and the association of a non-drinking nation’s holy book with an alcohol brand caused more harm than good. Similarly, colours can also make or break a brand’s mission to succeed overseas. While a brand or product’s existing colour palette may have positive connotations in some cultures, it may have the power to damage the brand in others. When it comes to the use of colour in overseas marketing campaigns, a one-size-fits-all approach is unlikely to work. Careful consideration of colour in advertising – and colour combinations – can spell the difference between brand failure and brand magic. The association of colours with different emotions, actions or cultural elements is nothing new. In the UK, the colour red is often used as a warning, such as on “Stop” signs or traffic lights, or to represent love, as used commercially by a multitude of brands on Valentine’s Day. Similarly, green may evoke a sense of environmental friendliness, pink may symbolise femininity, and black can translate as stylish and sleek, or as funereal, depending on the circumstances. Certain countries – or even regions within specific countries – attribute different values to different colours, just as they do with numbers, as shown above. Here are five examples of countries where particular colours may spell out disaster for brands looking to internationalise. Green for Chinese men: In China, the sight of a man in a green hat is rare, as the colour symbolises a man who has been cuckolded by his wife. 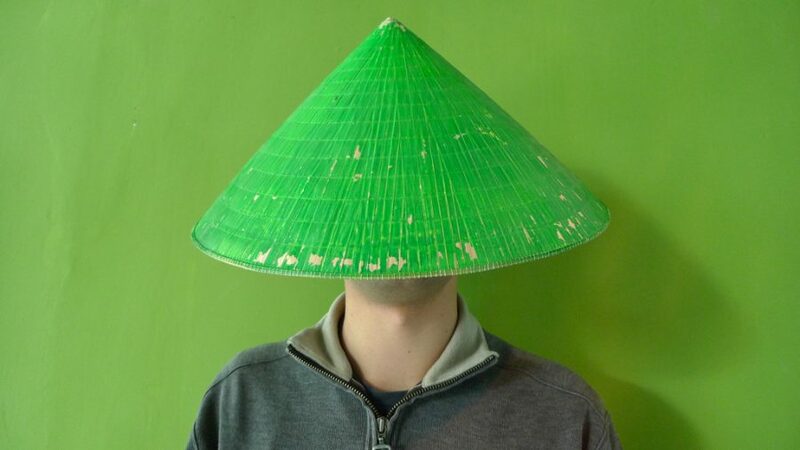 Phonetically, “wearing a green hat” sounds similar to the word for “cuckold” – and stories tell of how families of prostitutes during the Yuan Dynasty were forced to wear green hats to show their status. Red in South Africa: To South Africans, red is a colour that signifies violence, sacrifice and mourning. 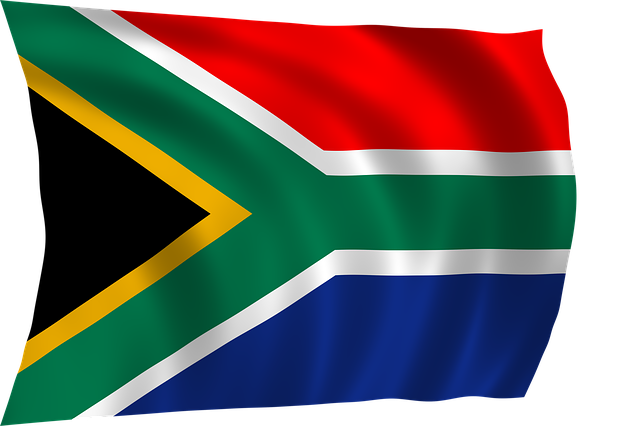 It appears as one of the six colours that make up the country’s national flag and, according to the designer, the red symbolises blood that was shed during the sacrifices and wars that frequent South African history. Purple in Thailand: While in some countries the colour purple can represent attributes such as wealth, royalty and even Catholic penitence, in Thailand its significance is very different. 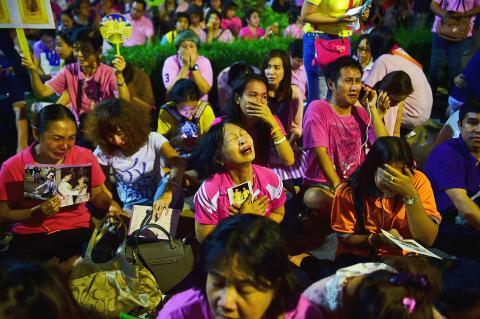 The colour purple is worn when mourning – particularly by women whose spouses have passed away. Yellow in France: For many cultures in the Western world, yellow is a colour that signifies warmth, cheeriness and positive feelings. For other countries, this is not so true. In France, its connotations are more sinister, evoking thoughts of weakness, contradiction, betrayal and jealousy. In the 10th century, French criminals’ and traitors’ doors were daubed in yellow paint, clearly marking their shortcomings for all to see. 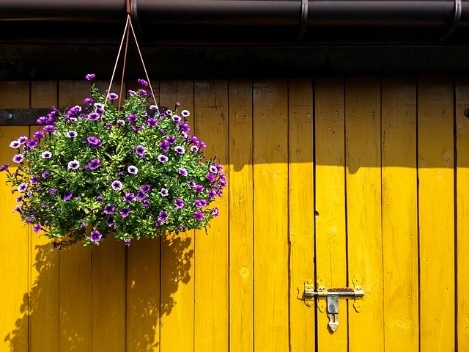 Orange in Northern Ireland: While associations with the Dutch royalty and happiness and spirituality in Eastern countries are positive for the colour orange, it can be divisive. 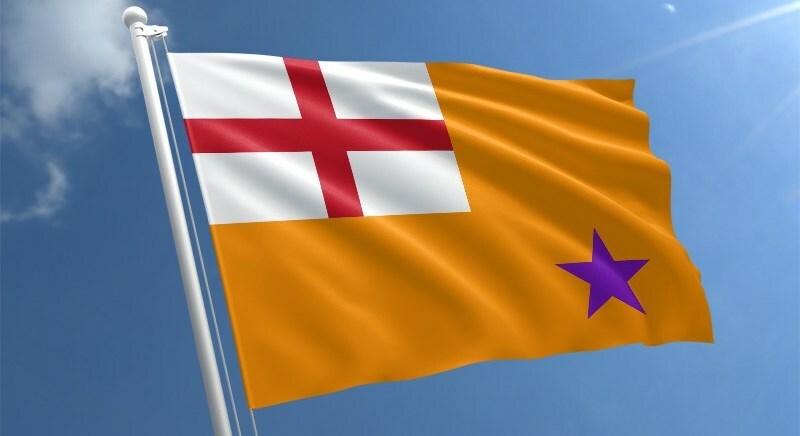 In Northern Ireland, it is the colour of Protestant organisation The Orange Order. Use of this colour by brands could alienate around half of the population, who are staunchly Catholic. Care must be taken during the transcreation process: national colours and those representing certain behaviours, feelings and characteristics have the potential to draw consumers in, be perceived as inappropriate for the brand or the product or even cause a great deal of offence, depending on the way in which they are used in marketing campaigns. For some brands, adhering to such colour psychology in advertising is simply a case of shifting to a new colour palette for markets where their existing palette will not work. Sedona, Arizona, for example, is home to the only branch of McDonalds whose golden arches are blue, thanks to strict regulations regarding the spoilage of the area’s beautiful scenery with garish colours. While this is one option for brands looking to refocus their advertising colours for local markets, it could potentially lead to an unpleasant clash of hues. There are five such combinations that marketers should take care to avoid. Blue, magenta or yellow on red: A red background can prove overpowering, making it tough to balance with other hues. These colour combinations can also cause dizziness if stared at for too long. Red, blue or purple on black: The combination of red and black often creates a “Goth” or Halloween feel, while purple or blue on black can be unreadable. Neon or rainbow hues: While such combinations will grab attention, they also have the ability to tire viewers’ eyes and irritate rather than excite. Yellow or green on white: The combination of light text and a light background may prove hard to read, with grey or black proving better pairings for a white background. Coloured text, and a textured background: Coloured text placed directly on a background that is textured will render it unreadable. The successful use of colour for cross-border brand and product launches can be a minefield. When Pepsi Cola changed the colour of its Southeast Asian vending machines from a darker to a lighter blue, the new colour’s association with mourning destroyed its dominant market share. However, successful international launches are certainly possible. Coca Cola, for example, feature heavy use of the colour red in their brand assets, but have transcended its negative connotations in certain parts of the globe to create continuity across cultures, and a brand identity that is recognised the world over. 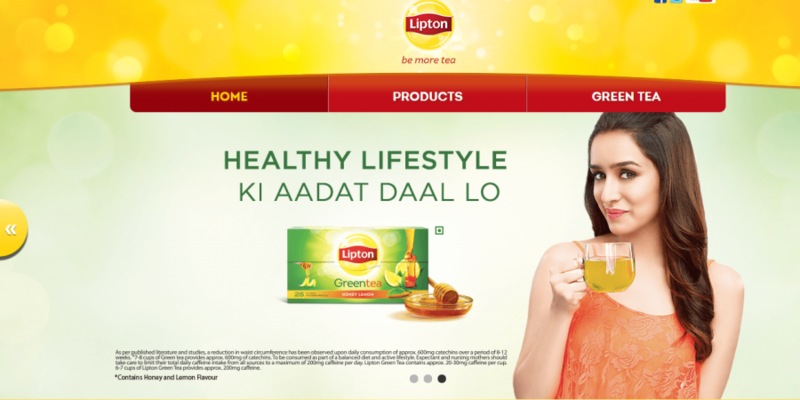 In the hot drinks market, tea brand Lipton has successfully entered over 110 markets, with particular popularity in Europe, the Middle East, North America and parts of Asia. The brand’s distinctive yellow and red colour palette is used the world over, but its campaigns are designed to be globally appropriate and applicable to each of its individual markets. A browse through individual country websites for the brand reveals that while the classic yellow dominates throughout, other imagery is designed to reflect the culture and colour preferences of the nation in question. In Egypt in 2017, the brand captured the imagination of its audience still further when it reinvented the packaging in a monochrome design for Ramadan, standing out in a brightly coloured category at a time of year known for its colourful lanterns and street decorations. When it comes to how advertising affects us, there are many things to consider during a transcreation campaign. Language, imagery, symbolism and culture all have a part to play, but colour must also be considered. With different colours evoking different emotions and events across the globe, simply transferring your standard colour palette to another country may not be enough: it is important to work with local talents who understand that nation’s culture and beliefs to ensure success.